Starting preschool is a major milestone in your child’s life. It’s a time of excitement – and maybe a little anxiety. By preparing your child for this new experience, you can help to quell their fears and feel confident that they’re ready for their first day. Start preparing your child for preschool 2-3 weeks before the first day. Starting too early can make them feel overwhelmed. To avoid any feelings of uneasiness towards this change in your child’s life, casually talk about preschool in a cheerful manner. Using a task chart with pictures next to each task can engage your child and remind them what to do. Preschools often have similar charts. Making one for your home will help your child become familiar with the concept. To ease your child into a new morning routine, gradually change your child’s sleep schedule so they are adjusted to waking up early for school. Reading books about preschool is a great way to prepare your child for their first day. Examples include “Maisy Goes to Preschool” by Lucy Cousins and “What to Expect at Preschool” by Heidi Murkoff. Simple activities that parents already do with their children, like reading, playing, and exploring together, are preparing them for preschool. Most preschools have allotted time for reading every day. Parents can read with their child for at least 15 minutes every day to get them used to this routine. Plan social activities like playdates to help your child get used to playing and cooperating with other children. Practice self-help skills like washing hands, putting on shoes and socks, and using the bathroom independently. 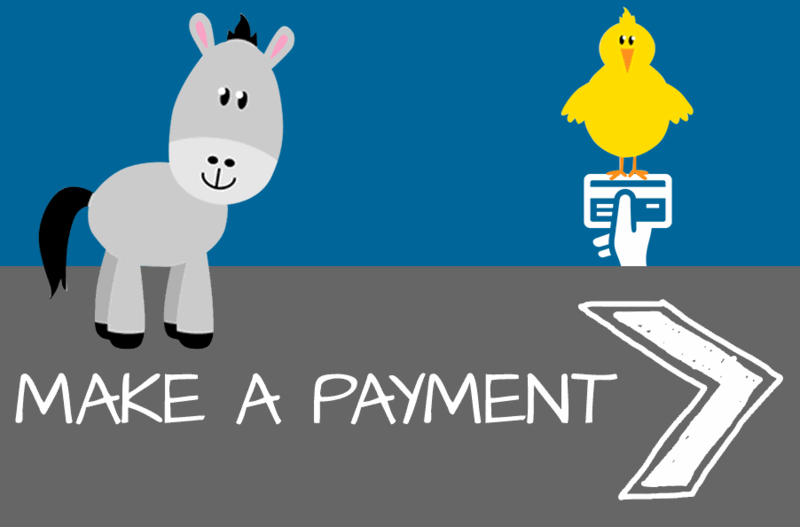 Pretend play is another great way to get your child used to the preschool routine. They can pretend that they’re going to school, hanging up their backpack, and sitting down for group time. Have fun letting your child pick out their backpack and other school supplies. This will make them feel like a “big kid,” and they’ll be excited to use them on the first day. Once you’ve chosen a preschool, visit the school with them so they can become comfortable with it before their first day. Meeting the teacher during the visit will help ease your child’s anxiety about being left with an unfamiliar person. 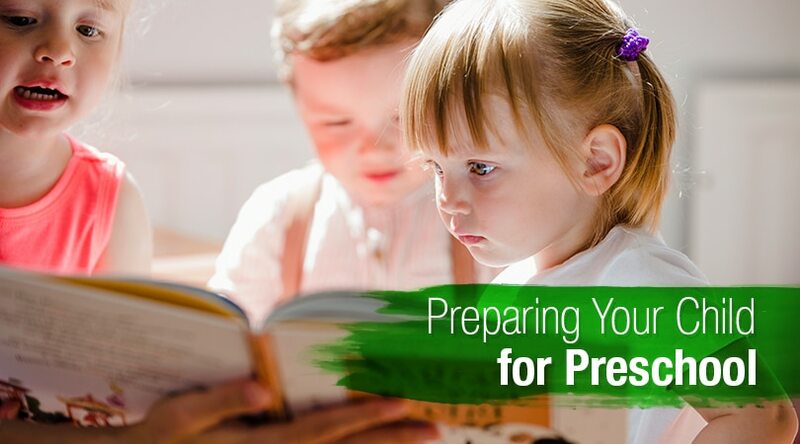 Even if you do everything you can to prepare your child for preschool, they may still feel nervous when the first day arrives. Listen to their worries and assure them that everyone feels nervous sometimes. Talk with them about what to expect. During drop off time, let them know that you will be back at the end of the day to pick them up. Stay with them for a just couple of minutes to allow them to become comfortable with the new environment. Help your child get involved in the classroom so they won’t feel as nervous when you leave. Don’t sneak out and always be on time to pick them up. Registration for fall is open! Contact Dairy Road Discovery Center located in West Melbourne, FL to register your child for preschool or VPK today. Live in Palm Bay or Bayside? Check out our sister school!